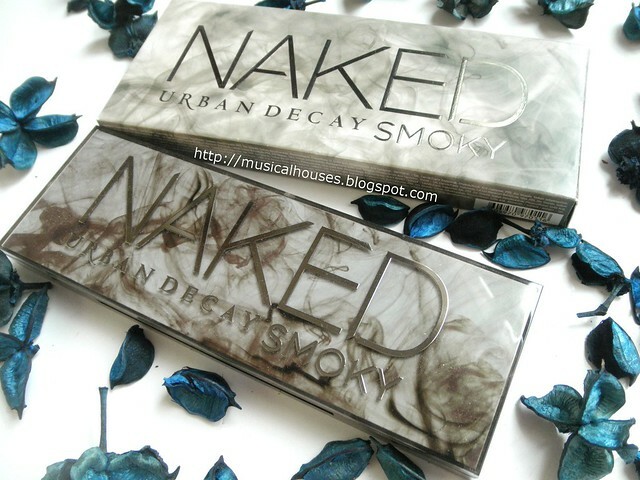 Urban Decay's Naked Smoky Palette is the latest eyeshadow palette addition to Urban Decay's Naked range of palettes, and the fourth in the range (after the original Naked, Naked 2, and Naked 3). Urban Decay traditionally has been known for its bright and bold eyeshadow shades, but the addition of the Naked Palettes has helped to really establish the brand as not just for neon lovers, and brought the brand to a whole new audience. 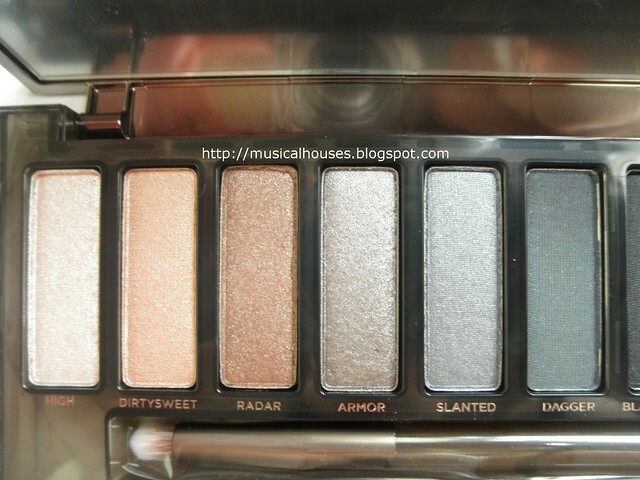 Urban Decay Naked Smoky Palette: The fourth palette in the Naked Palette series. I'm a pretty big fan of Urban Decay's eyeshadows, I have some in the really old packaging with the old logo and in the tin packaging, and the quality of the eyeshadows now is just as good as it was then. Of course, the brand image has gotten a bit more glamorous and a bit less grungy over the years, but the quality is still pretty great. 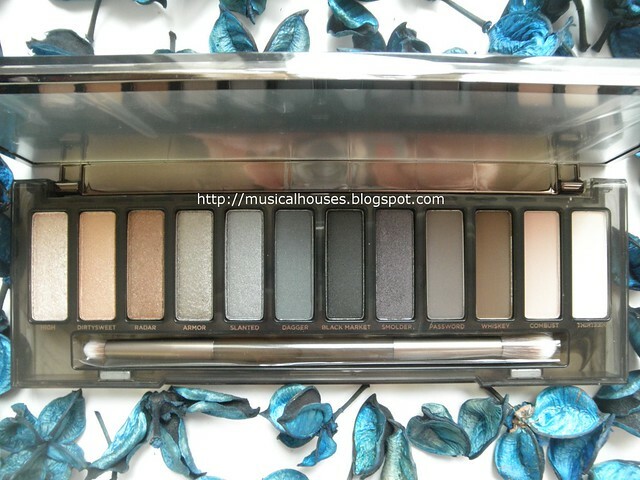 Urban Decay Naked Smoky Palette: The shade range consists of both smokey and everyday shades. Anyway, without further ado, let's move on to the review and swatches! There are 12 shades in the Naked Smoky Palette, and all of these shades have great pigmentation, and a really smooth texture. 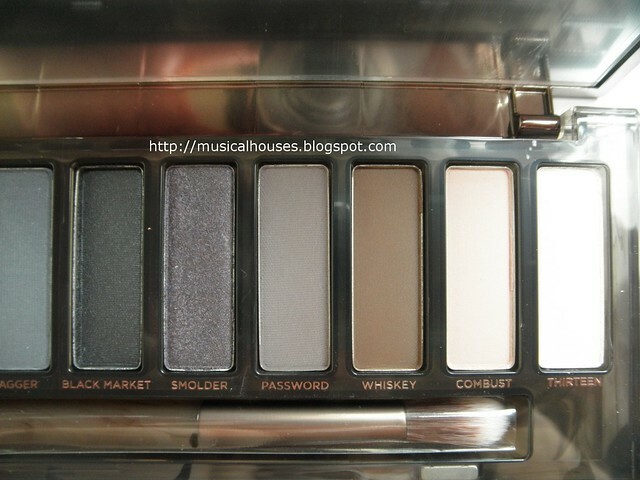 I don't think there is a dud in this palette at all, and the variety of shades is really nice as well. There is also nice variety in the finish - most of these shades are shimmery or metallic, but there are nice basic matte shades. Also, some of the shades have discrete specks of glitter, but most of the colours have a fine shimmer. I've been using these eyeshadows, and, like most Urban Decay shadows, I've found these to have pretty good staying power. The shades with bigger discrete specks of glitter (as opposed to a finer shimmer finish) tend to have more fallout, but that's kind of expected with glitters. Overall, I found that the quality was pretty great, as it is with my other Urban Decay shadows. But let's take a closer look at each of the shades below. Above, the first 6 shades of the palette close up. And below, swatches of the first 6 shades. As you can see, this half of the palette consists of some warm shades, but also a couple of nice greys and a gorgeous taupe! High is described as a "champagne shimmer w/micro-glitter", to my eye it is a light pink beige with a shimmery, almost metallic finish. Dirtysweet is described as a "medium bronze", which is about right - it's a light copper bronze with a nice metallic finish, and a warm undertone. 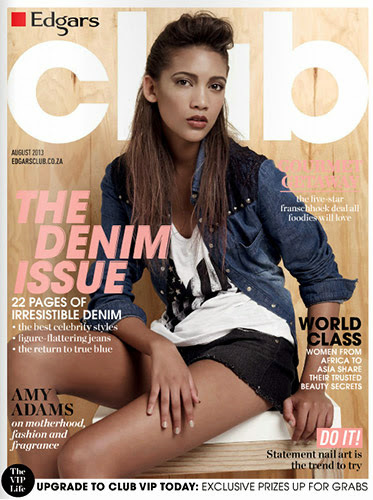 Radar is described as a "metallic taupe w/iridescent micro-glitter". This is a pretty brown-leaning taupe. On me it mostly reads a nice medium brown with a shimmery finish. Armor is a "metallic silver-taupe w/tonal sparkle", and it is indeed a gorgeous taupe! It has some discrete specks of silver glitter sparkles, and a shimmery, but not metallic, finish. This is obviously my favourite shade in the palette because I'm such a taupe lover. Slanted is a "light metallic gray", and this is pretty a gunmetal grey with some sparkles and a shimmery finish. Dagger is a "medium charcoal w/micro-shimmer", and on me, this is a matte deep blue grey. I suspect this shade will pull more blue on some people, and more grey on others. 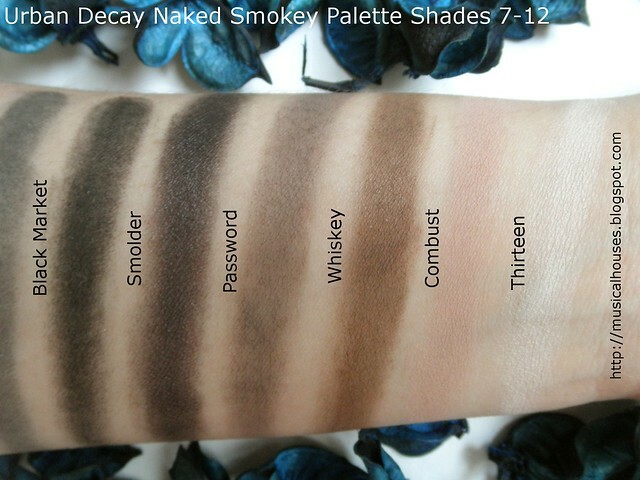 And, the next 6 shades in the Smoky Palette. These are mostly basic shades - there are blacks, browns, and some basic matte shades, along with a couple of everyday colours. This part of the palette could be useful in anyone's makeup collection. Black Market is a "jet-black satin" shade, and it's a smooth matte black. Not much to say here, other than that it's a nice basic shade. Smolder is described as a "deep plum-taupe", which on me is a deep blackened eggplant purple with a shimmery finish. Password is a "cool taupe matte", and on me, this is a matte grey brown, and a very wearable shade. I imagine this would be great for a natural-looking eye contour shade. 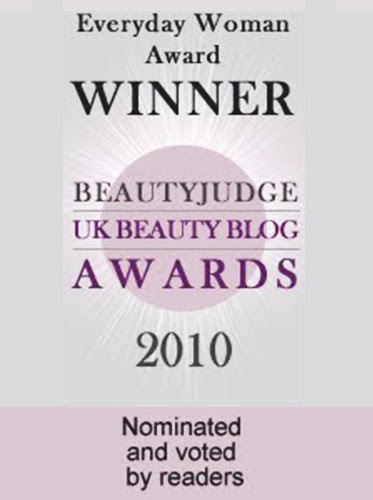 Combust is described as a "soft pink-taupe", which on me is a rosy beige tan shade. The pink in this shade reminds me of the Naked 3 Palette. I feel like this shade could be at home in the Naked 3 Palette, but it is a pretty shade and I'm happy to have it here. Thirteen is a "light beige satin", and I don't have too much to say about it. It's a nice light eggshell beige with a matte finish, and a great base/highlight colour. One more thing I really liked about the Urban Decay Naked Smokey eyeshadows is the formula - it's creamy, it has great adhesion, and lasting power. 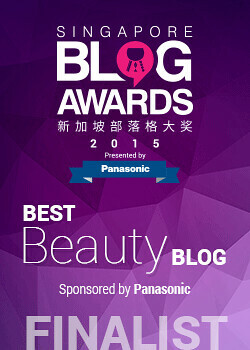 How does Urban Decay do it? The ingredients vary from eyeshadow to eyeshadow (I tried taking a photo of the ingredients list, but I couldn't get a great enough photo, so we'll have to use the ingredients list on the Urban Decay website), but generally, the main ingredients that are common across all the shades are Talc, which is a major component in most powder products, and PTFE, which is another bulking agent to add. There are also other functional ingredients such as film formers (Ethylene/Acrylic Acid Copolymer), binders (Zinc Stearate) and preservatives (Phenoxyethanol, Sorbic Acid, Sodium Dehydroacetate), as well as ingredients to give the eyeshadows a nice slip (PTFE, Silica) and texture. Interestingly, there are also Caprylic/Capric Triglyceride and Stearic Acid, both of which have emollient effects, and you often see them in face creams and the like. These also give the powders their nice, creamy texture. 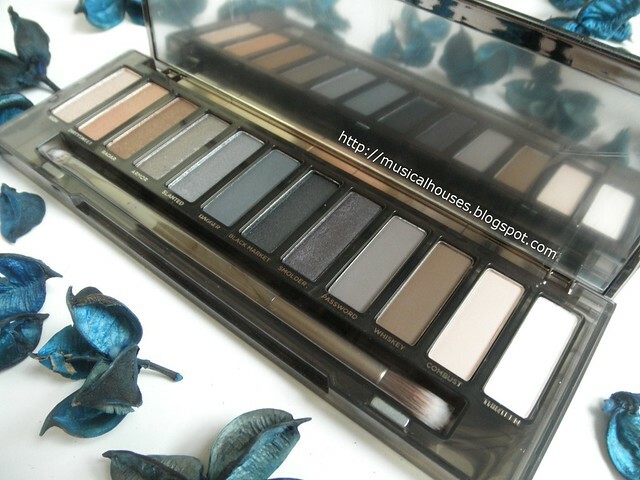 Urban Decay Naked Smoky Palette: A palette with great texture, pigmentation and a range of colours. 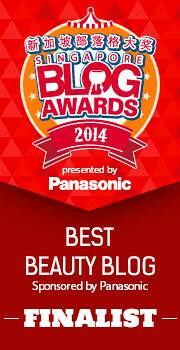 So, would I recommend the Urban Decay Naked Smoky Palette? These are a great shade - the colours have a range of deep smokey shades, but also a good number of everyday neutrals, and come in a range of finishes, including metallic, shimmer, glitter and matte. And to top it off, the pigmentation is great, the texture is creamy, and the lasting power is good too. If you like the shades in the palette, I think it's a nice one to check out. The Bottom Line: Urban Decay's Naked Smoky Palette has a great range of colours, with great pigmentation, texture, and good lasting power. 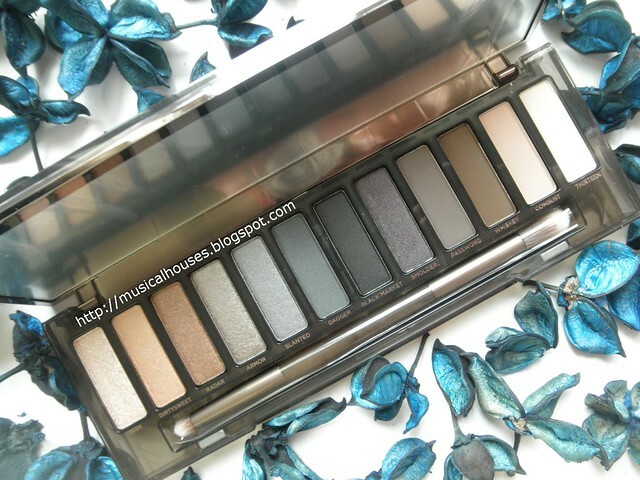 Thanks for sharing a great review on this palette, I've been really unsure on whether to try it or not! It would make a lovely christmas present. The shade 'combust' is beautiful, I have my eye on that one in particular.